GMA Network, Inc. (GMA) ended 2015 with remarkable results as it generated a net income of P2.126 billion, equivalent to a 111 percent improvement from the P1.010 billion recorded in 2014. Consolidated revenues stood at P13.727 billion, up 15 percent from the previous year’s P11.983 billion. The increase was attributed to the sustained growth in airtime revenues particularly in regular advertisements across the year, totaling P12.381 billion or 16 percent higher from a year ago. Without the impact of political advocacies, airtime revenues would still be ahead by 12 percent. 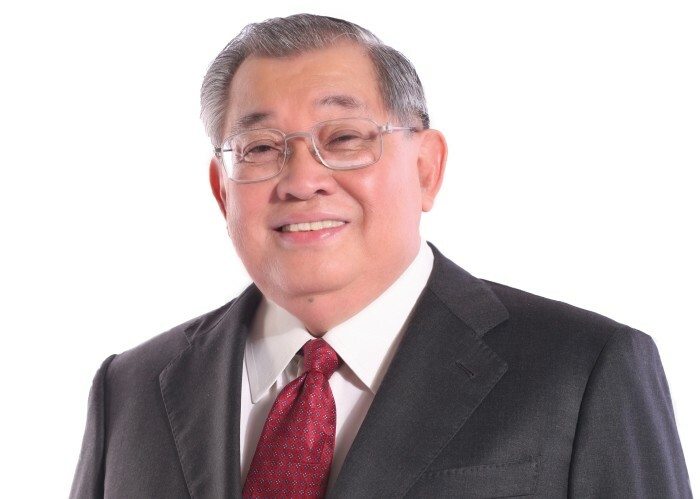 “Our financial performance in 2015 was a result of multiple factors but mostly from our reclaimed lead in nationwide ratings and continued dominance in Urban Luzon and Mega Manila,” says GMA Network Chairman and CEO Felipe L. Gozon. For full year 2015, GMA prevailed over rival networks in National Urban Television Audience Measurement (NUTAM) with 35.4 percent household shares versus ABS-CBN’s 34.9 percent and TV5’s 9.2 percent based on official data from the industry’s trusted ratings service provider, Nielsen TV Audience Measurement. Meanwhile, the company’s total operating expenses (OPEX) grew by a mere 2 percent to P10.745 billion mainly on higher production cost, in line with its constant effort to strengthen content quality on different platforms. With the increase in earnings combined with minimal growth in the total OPEX, EBITDA (earnings before interest, taxes, depreciation, and amortization) for 2015 settled at P4.641 billion, 59 percent higher than 2014. “We are determined to replicate, if not surpass, what we were able to achieve last year this 2016, as we remain committed to strengthening our core business and other new and emerging ventures,” Gozon adds. In particular, top-rating GMA Channel 7 accounted for a great majority of the increase in airtime revenues, registering a 16 percent improvement over 2014. The company’s Radio business, on the other hand, posted a year-on-year increase of 15 percent, while GMA News TV climbed 24 percent, representing the highest sales in the history of the country’s leading news channel. Other revenue streams including production and subsidiaries operations recorded a 3 percent improvement in between periods with wholly owned subsidiaries GMA New Media, Inc. (NMI), which manages and operates the Network’s Internet play, and GMA Worldwide, Inc. (GWI), which syndicates Kapuso programs to the international market, partly accounting for the increase. Backed by the continued success of GMA’s online platforms as well as recent tie-ups with major over-the-top (OTT) operators iFlix and HOOQ, NMI ended 2015 with a 50 percent increase in total advertising revenues over 2014. GWI, on the other hand, exceeded 2014’s sales by 34 percent as it sold 4,003 program hours in various countries across the Asia Pacific region and beyond. The Network also continued to engage its audience online with leading local news website GMA News Online (www.gmanews.tv) breaching the one million pageviews mark, while continuing to grow its number of unique browsers, according to data from Effective Measure. Similarly, GMA’s entertainment website (www.gmanetwork.com/entertainment) registered 652 million pageviews, beating long-time rival ABS-CBN.com’s 606.6 million by a whopping 45.4 million. Dr Pepper's spokesperson told WSJ that immediate action was taken. ..
Department of Trade and Industry enters partnerships with the Advertising Standards Council, Direct Selling Association of the Phi..